Direct mail marketing is an often misunderstood tactic that, if approached properly, still proves to stand up against digital marketing efforts. Although email, mobile and social media marketing have recently become widely used tactics to reach consumers, marketers should be pairing these methods with a strong direct mail strategy. With its reluctance to take up digital initiatives, the U.S. government is largely keeping direct mail marketing afloat. 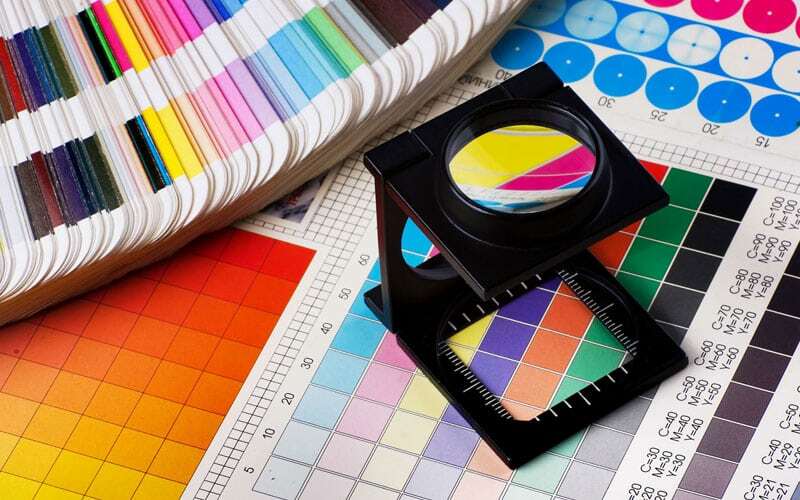 The key to a successful brochure printing campaign lies in the design of the publication itself. Nonprofits should be leveraging the power of direct mail marketing to both maximize the value of existing donors and retain those new to the market. Any business knows that the key to success in printing and mailing strategies is understanding consumers and then properly targeting them. IHOP is aiming to drive traffic via a multichannel ad campaign, leveraging the power of direct mail to interact with regional consumers. Marketers should be integrating their direct mail marketing approaches alongside their online efforts in order to get more bang for their buck in an increasingly web-savvy world.